It is often a surprise that tigers are the largest of the big cats, most of us think of lions as the big ones. Unfortunately, they have a lot in common with the lions, their numbers are dipping and their habitat is disappearing or being destroyed at a rapid rate. Meet the big members of the felidae family, the genus Panthera. 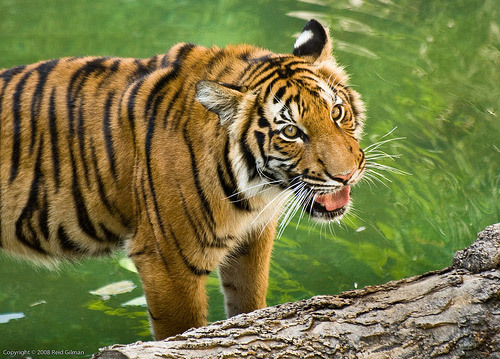 The Royal Bengal Tiger or Panthera tigris tigris is the most common and are said to be the second largest of the tigers. They are found in a wide variety of habitats which could contribute to their higher numbers. 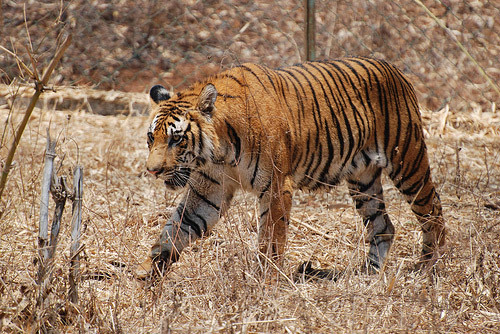 The Corbett’s Tiger, Indochinese tiger or Panthera tigris corbetti are found in Cambodia, Laos, Burma, Thailand and Vietnam, and are a different subspecies than those found in peninsular Malaysia (Malayan Tiger). 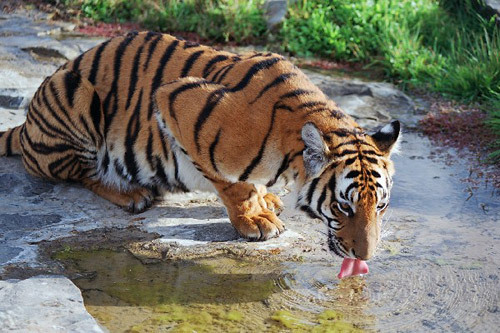 The Malayan Tiger or Panthera tigris jacksoni has the third largest population of the living subspecies – but that doesn’t get it off the endangered species list. The few left can be found in the central and southern parts of the Malay Peninsula. 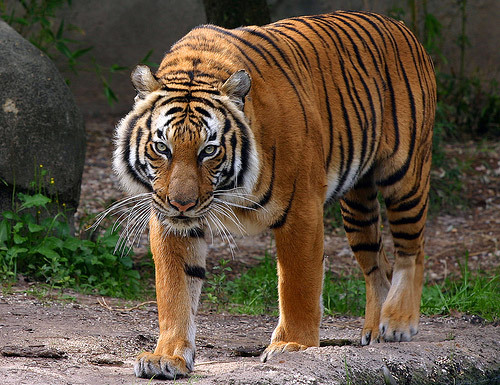 The Sumatran tiger or Panthera tigris sumatrae is found on the island of Sumatra and they carry genetic markers that seperate them from all of the mainland species. There are less than 400 of them left. 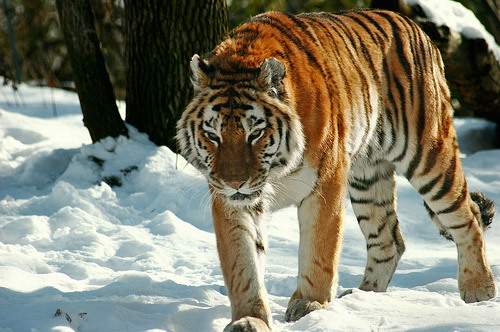 The Siberian tiger, Amur, Manchurian, Altaic, Korean, North China tiger or Panthera tigris altaica is the largest member of the felidae family and they are critically endangered. 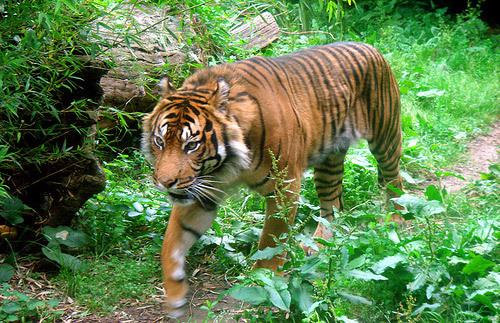 The South China tiger, Amoy or Xiamen tiger or Panthera tigris amoyensis is China’s second most important conservation species behind the giant panda. If you haven’t already, be sure to read about the lions and stay tuned there are plenty more members of the felidae family to meet. People should leave animals alone so that they survive.